Named the third most beautiful state in the United States by Thrillist Travel in 2016, Alaska is filled with majestic landmarks near and far that leave travelers constantly in awe. The beauty of our Canadian neighbor covers more than 375 million acres and is like nothing else in this world. With plenty of activities to to enjoy year round, there never seems to be a dull moment in the life of those that travel to Alaska, as well as the native residents. 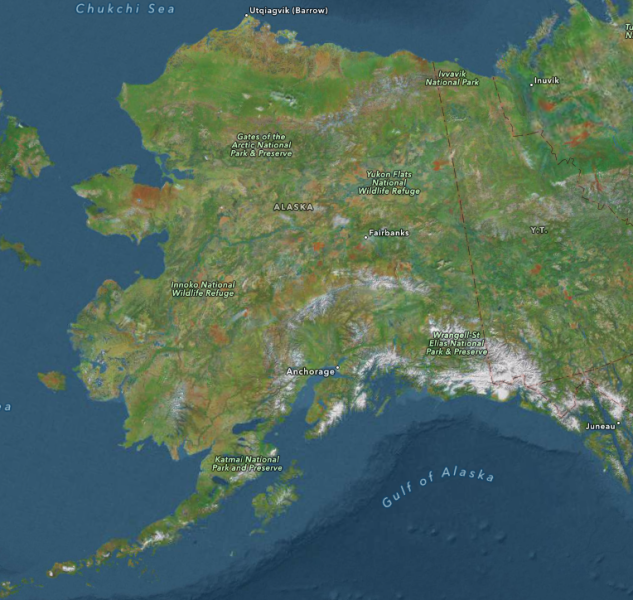 There never seems to be a dull moment in the life of those that travel to Alaska, as well as the native residents. 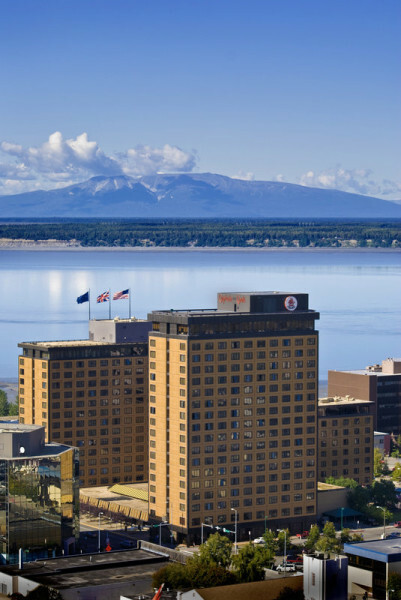 The Captain Cook Hotel in downtown Anchorage offers luxurious accommodations and breathtaking views that capture the sheer beauty that Anchorage has to offer. The Captain Cook Hotel opened its doors in 1965. The luxury hotel is best known for its tasteful décor and “grade A” hotel staff that will do everything to make sure your stay is nothing short of grand. The hotel is of course named after Captain James Cook, who was a British explorer and cartographer who sailed his last expedition around Alaska’s coastline. Captain Cook was always keen on chronicling the people, animals and different regions that each of his destinations had to offer, so that he could share what the world had to offer with those that didn’t get to travel outside of their homeland. Captain James Cook. Photo via wikipedia. Walter J. Hickel, a Kansas native who moved to Alaska in 1940 and served as Alaska’s governor twice, was also a real estate developer. Hickel conceived the idea to build a grand hotel in the heart of Downtown Anchorage and named it after Captain James Cook, to commemorate the man who defined Alaska in the 18th century. According to Historic Hotels of America, The Captain Cook Hotel holds 546 guest rooms and accommodates visitors from all around, including dignitaries and celebrities. The Captain Cook Hotel is a great way to experience the allure of Alaska, while enjoying an old, but historic, posh hotel. 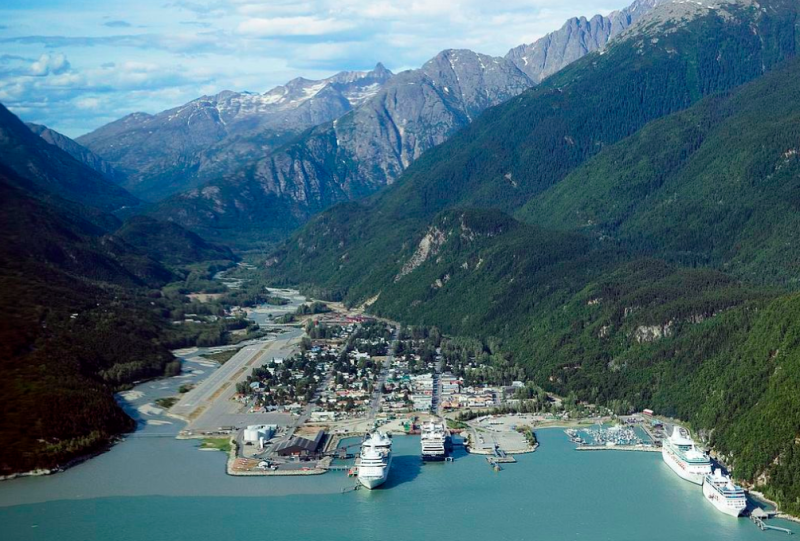 Aerial of Skagway Alaska. Photo via wikipedia user Christopher Michel. Located in southeast Alaska in the small city of Skagway is the historic Skagway Inn, the oldest restaurant in Alaska. Since 1897, the Skagway Inn has brought a homely feel to those who eat there, even after the different transitions it has gone through. This bed and breakfast is another top-notch establishment in Alaska that offers luxurious accommodations and a great selection of food for each meal of the day from its onsite restaurant, Olivia’s Restaurant. The Skagway Inn was built with the intention to cater to prospectors that were in Alaska to strike gold. According to Only In Your State, the Inn has since then operated as a brothel, family residence, and boarding house, before becoming the inn/restaurant, as we know it today. The kitchen at the Skagway Inn offers fresh fruits and vegetables from their on-site garden, hearty breakfast platters and fresh Alaska seafood. Kenai Fjords National Park, photo via wikipedia user Erin McKittrick of Alaska Trekker. Kenai Fjords National Park is 601,839 acres and, according to TravelAlaska.com, was constructed as a way to safeguard the fjord and rainforest ecosystems, wildlife, Hardin ice field and the historical and archeological remains in Alaska. The National Park has an abundance of black and brown bears, beaver, coyote, mountain goat, river otter, moose, gray wolf and wolverine that live on the land. The glacier waters serve as home to other species such as sea otters, porpoise, sea lions, harbor seals and whales. In addition, the park is home to 191 different species of birds. 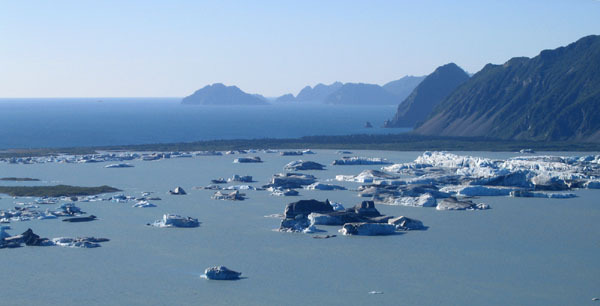 Visitors of Kenai Fjords National Park rarely have a dull moment, as there is so many different activities to partake in, such as kayaking, camping, fishing, bicycling, hiking, cross-country skiing, snowmobiling, dog sledding, boat tours, flightseeing and much more. The tour boat cruises that glide along the coast are a great way to view the abundance of marine wildlife along the park, such as sea lions, harbor seals, mink and humpback whales. Kenai Fjords National Park is a beautiful and adventurous way to spend the day, or your entire visit. Alaska serves as a great destination for family travel to explore the magnificent beauty, picturesque scenery and strong history that this awe-inspiring state has to offer. For more information on a visit to Alaska head to the official site.